The 100th Metalheadz release. This track is due out in April. Unmissable.A landmark for any label, Metalheadz is one of the DnB scene's most iconic labels, and Goldie is one of the scene's most iconic figures, routinely credited with starting ALL DNB with his iconic track "Terminator" (See below). 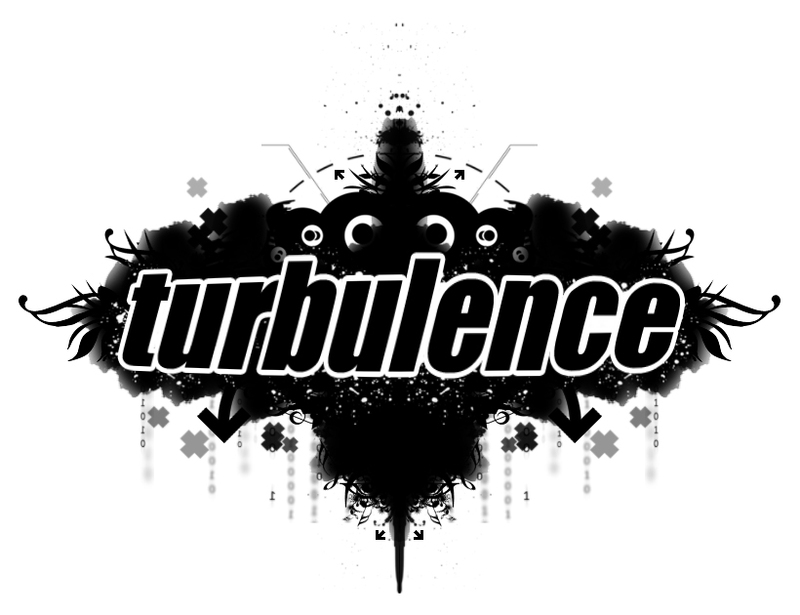 The soundtrack to most DnB heads youth, Metalheadz is one of the most consistently progressive and forward thinking labels out there and it is with great pleasure that Turbulence presents a whole night showcasing them. If you love drum n bass, you WILL be in attendance.